Woody Morwood has been involved in young adult and student ministries since 1992 in both the local church and university setting. His primary role at APU is being involved in the lives of undergraduate students. 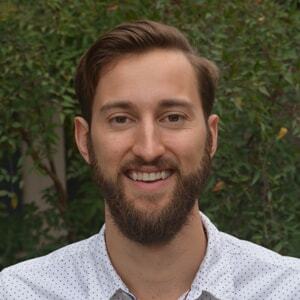 Woody is all about relationships with God, His Word, and the people he finds himself in community with, and his passion is to encourage and challenge undergraduate students to grow deeply as disciples. He preaches periodically in morning chapel and regularly at Wednesday night Kaleo chapel, and leads a small group, a SALT team, and continually meets with students for pastoral counseling and support. Woody also has the amazing privilege of working with the great staff in the Offices of the Campus Pastors and Chapel Programs in order to foster an overall spiritual climate on campus. His greatest joys in life are his family (wife Juli, children Kyla and Ryan, and their Labrador Casey) as well as playing outside in God’s creation: surfing, snowboarding, rafting, and backpacking. Kelly Roth has been active in ministry since 1994. 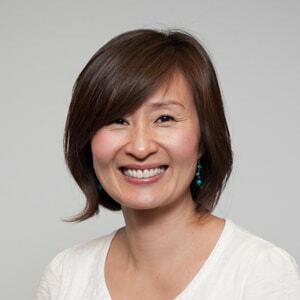 She is ordained in the Free Methodist church and served for 20 years as the executive pastor and worship pastor at Cucamonga Christian Fellowship. 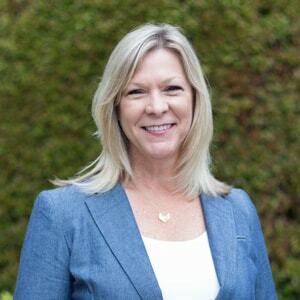 Kelly previously worked as a professional studio musician for many years and loves to sing. She received a B.A. in Music Education at Azusa Pacific and continued on to earn her M.A. in Organizational Leadership. She serves as a Soul Quest chaplain to graduate students in APU’s School of Music. With her love for music and leadership, Kelly developed a passion for helping people connect to God and to one another. In her free time, Kelly enjoys reading, singing, creating art, and writing. She loves to be outdoors as much as possible, especially with her family and friends. 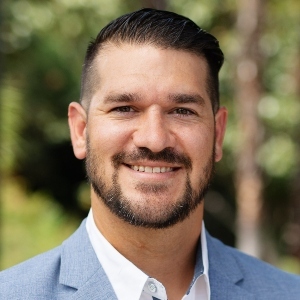 Coba Canales has been in ministry since 2006 and has served in the local church, parachurch, and university setting, including a year as director of diversity programs at Vanguard University. He loves working on ministry teams and has a passion for seeing every student transformed through intentional discipleship alongside peers and mentors. Coba and his wife Drea have two children, Joseph and Ruth. Leah Fortson has been in ministry since 2006. She served as an associate pastor within her local church, was a chaplain at an evangelical seminary, and has preached across denominations for more than 10 years. Formally trained as a psychologist, she has a passion for helping others get unstuck, heal from past wounds, and overcome the self-defeating mantras that impede progress. Leah enjoys beach days, eating barbeque with mac and cheese, and delving into a good book. 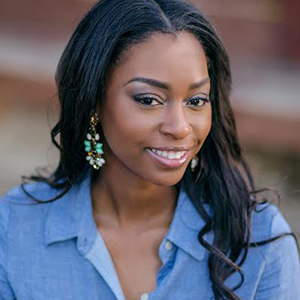 Ta’Tyana has served in ministry since 2004. She is a licensed minister and has served as Director of Ministries for Fellowship of Christian Athletes in Los Angeles. Her heart’s passion is to help others live in their true worth and calling. 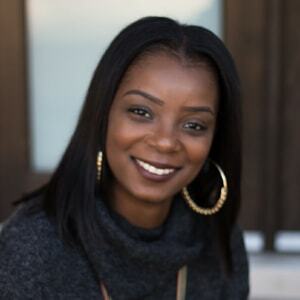 Ta’Tyana is married to Adam, a High School math teacher and coach, and enjoys a good nap, pizza, and watching sports. 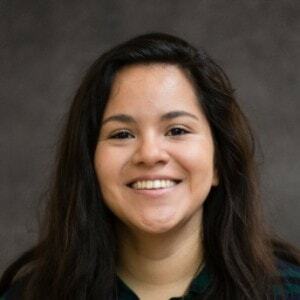 Jannet Guzman has served in different roles within the Office of the Campus Pastors since 2008. 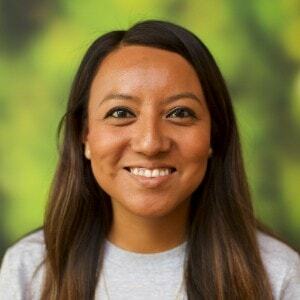 As a direct support to the lead campus pastor, she currently serves in various areas of campus ministry, including chapel leadership, mentoring and discipling students, coordinating interns, and pastoral counseling. When she’s not at APU, she likes to travel, spend time with family and friends, and enjoys having deep conversations over a good cup of coffee. Richard has served in ministry since 1997, working primarily with junior high, high school, and college students. He joined the Office for Discipleship Ministries in August 2015. Along with providing leadership for APU’s men’s spiritual discipleship program, Richard is also the lead pastor of a recent church plant in the city of Fullerton. He and his wife, Mackenzie, have three children: Graham, Asher and Avery. 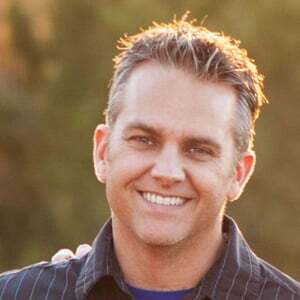 Wesley has served in a variety of ministry leadership roles since 2009 with most of his time dedicated to young adults. He was born and raised in the northeast suburbs of Atlanta, GA and made his way to the West Coast to attend Azusa Pacific as an undergraduate transfer student. In his role, Wesley provides leadership and vision for the programing of APU D-Groups. He also serves as the director of his church's young adult ministry and is pursuing ordination in the Free Methodist denomination. Wesley lives to invite people from all walks of life into genuine discipleship relationships that lead to lasting transformation. Anna has been serving in ministry since 2004, and has planted a church in downtown Los Angeles with her husband, Louis. They desire to experience the transforming power of God in their community. They have 3 children, Elijah, Eisley, and Ella, who keep them on their toes. Anna enjoys laughing and spending quality time with family and friends.